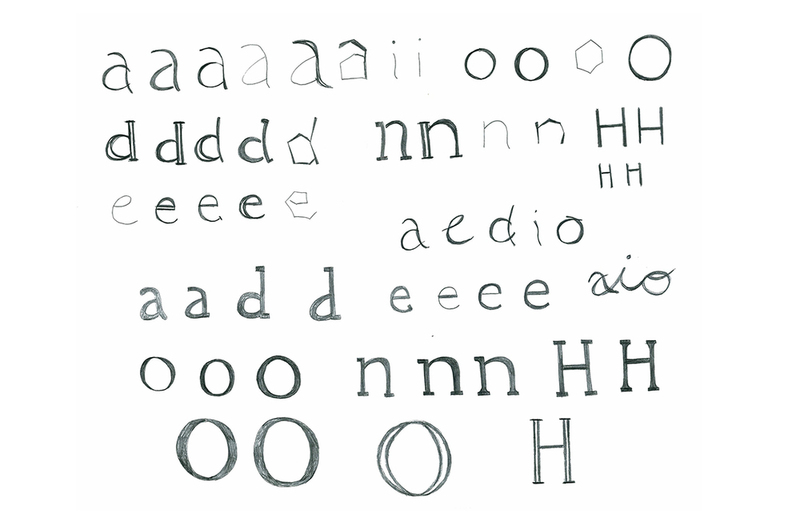 Create an original typeface, and define the possible uses of said typeface. 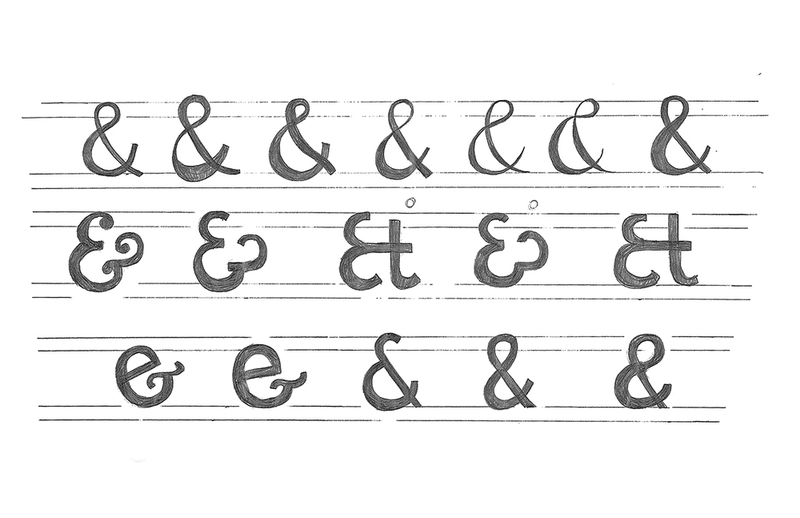 Construct guidelines on adapting the letterforms you have and effectively construct an entire alphabet (lowercase + uppercase + selected punctuation). 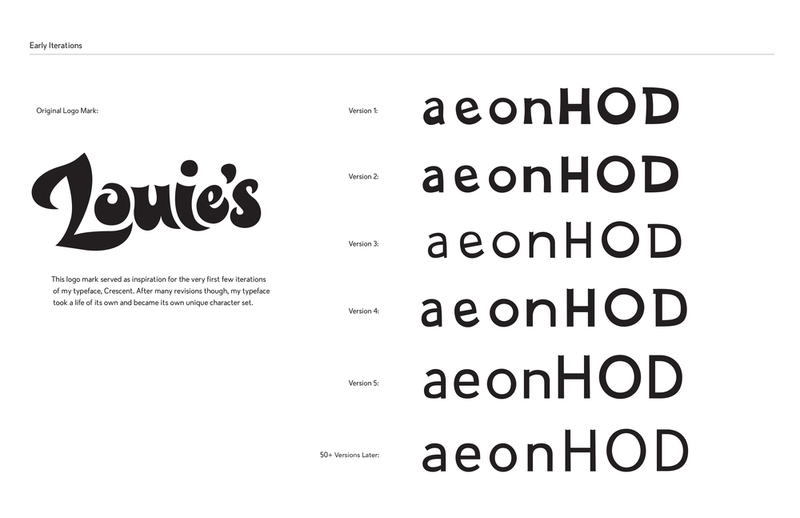 Furthermore, create a type specimen to advertise and sell your finished product. 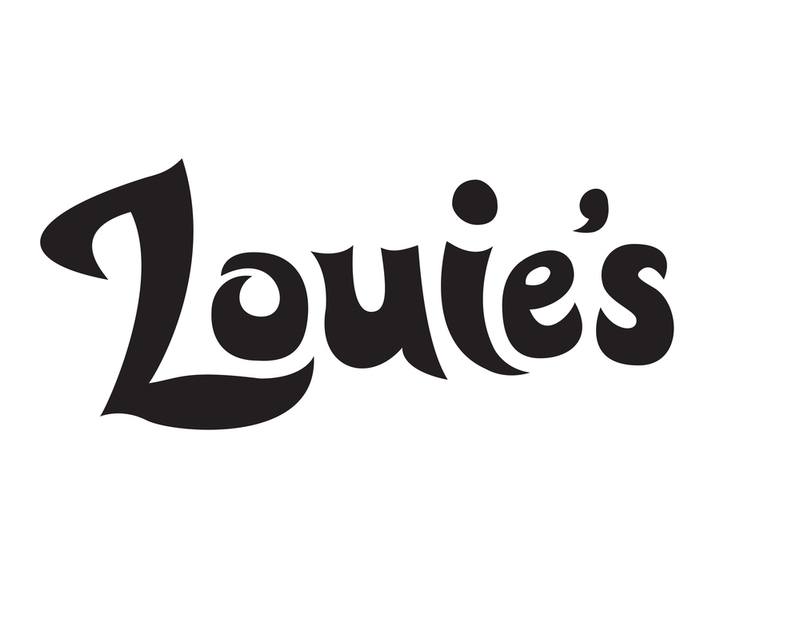 I created the wordmark Louie's with the intention of creating a similar-in-style typeface to accompany it. 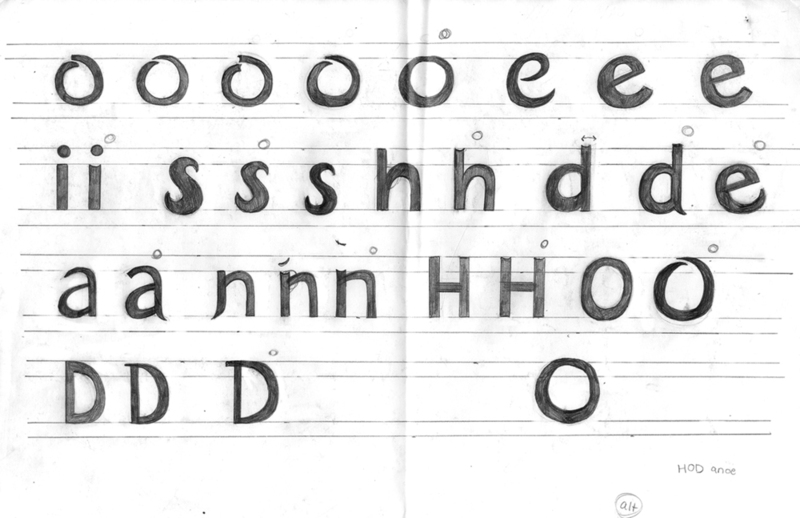 After I finished my finalized logo, I began working on sketches and different forms for my new secondary typeface. 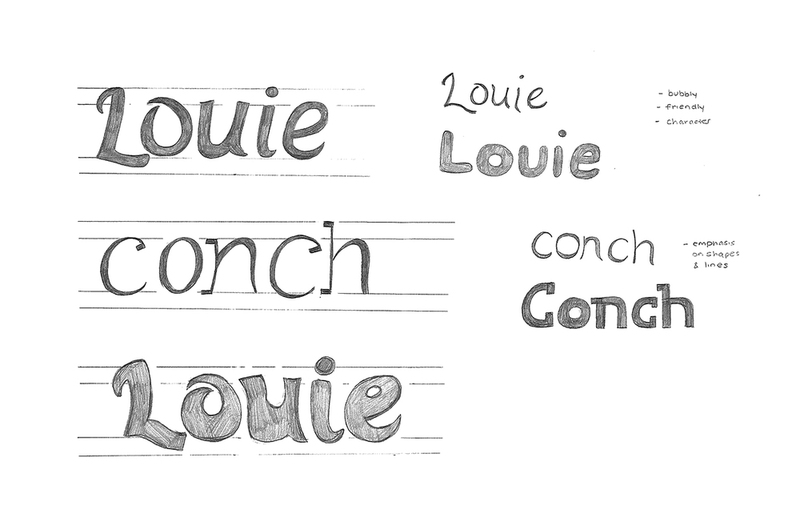 At first, I struggled with keeping the similar styles and forms from Louie's into my new typeface, however, after a lot of refining I scaled the typeface back into an easy to read body copy typeface, still with some personality. I named my new typeface, Crescent, which hints at the small crescent shaped hollow curve at the tops of each letterform. 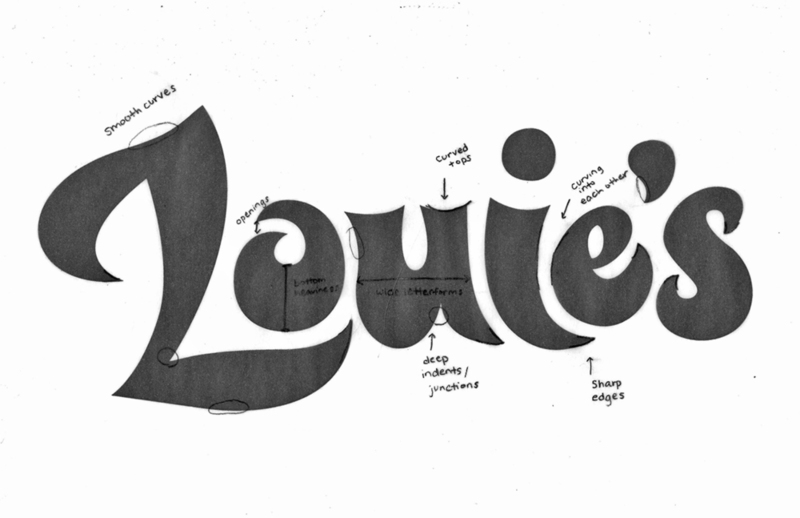 This crescent form can be seen in Louie's letterforms as well. 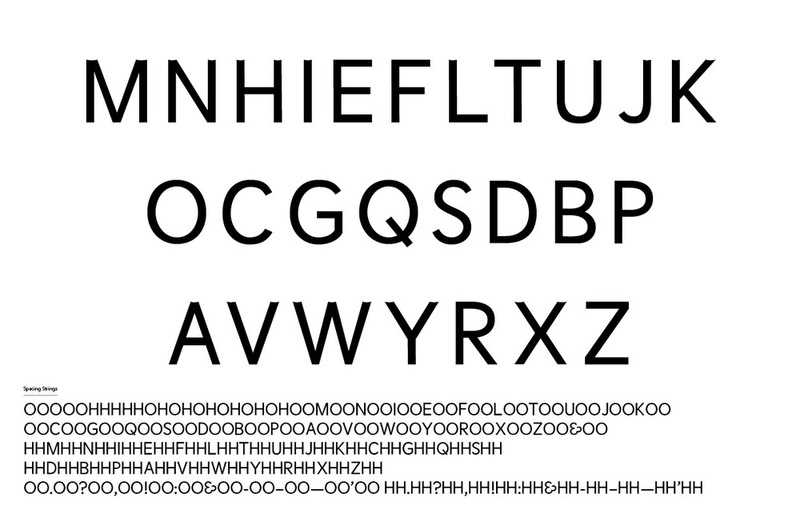 Overall, my typeface Crescent has a warm, youthful and friendly personality. Its subtle, unique characteristics make it easy to read and digest, but also fun to use. 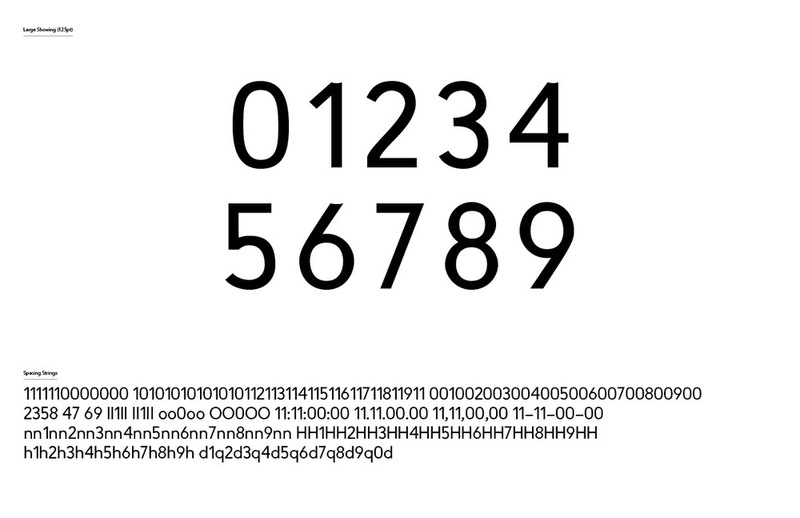 Ideally, this typeface will be used in materials such as menus, invitations, tickets, cards, posters and other various print media.